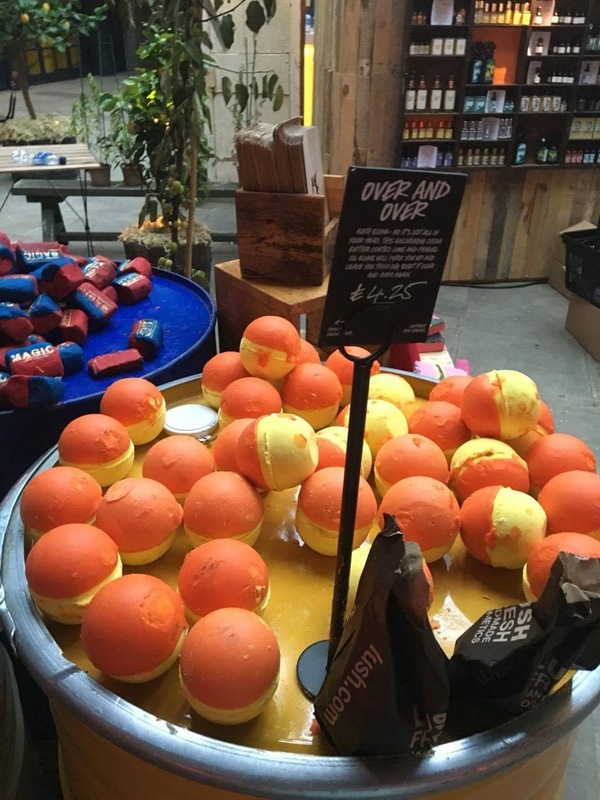 In my photo below, the orange and yellow Lush 2016 “Over and Over’ bath bomb below is similar to, but different than the pink and yellow Christmas 2016 bath bomb called “Nevermind the Ballistics. My video explains the difference in scents. Here’s a demo and review video i made of Over and Over bath bomb in the tub. 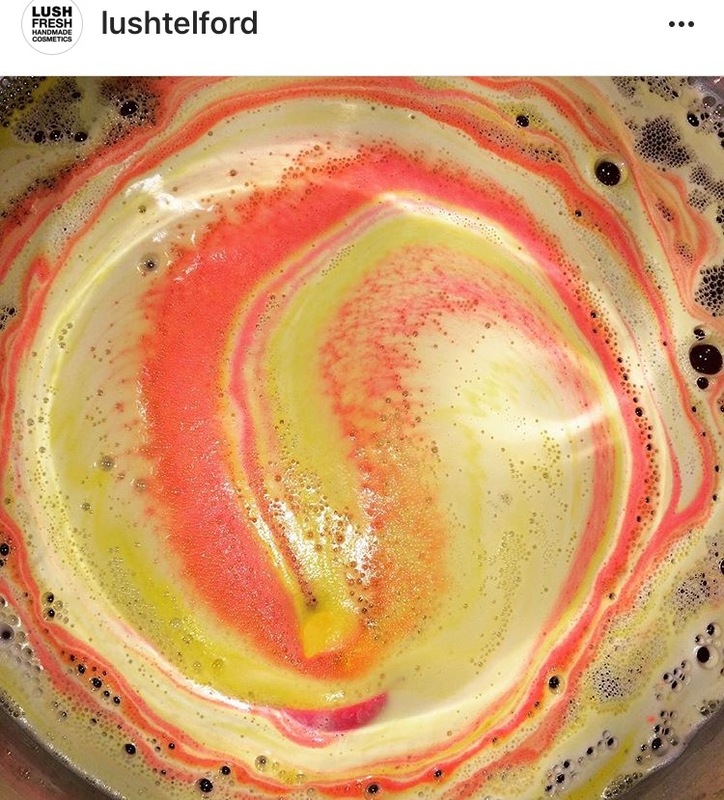 Posted on October 11, 2016 by Lushalot	• This entry was posted in Bath Bombs, limited edition, Lush Oxford Street store exclusives and tagged gorilla Iv, limited edition, lush creative showcase exclusive, lush over and over bath bomb, Lush over and over bomb, lush winter christmas 2016, what would love do scent family. Bookmark the permalink.